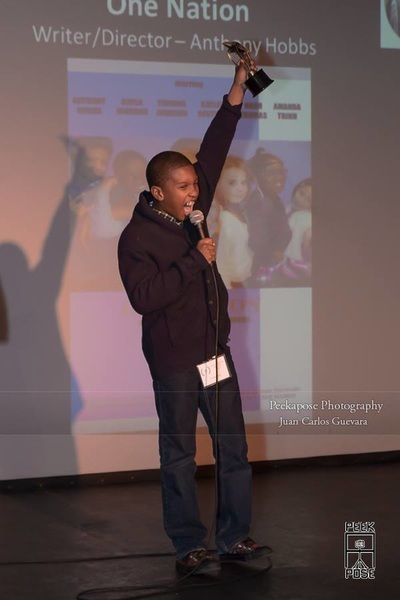 (Baltimore, MD – April 3, 2019) – Short films made by children and made for children (up to age 18) from the U.S.A., Australia, Japan and Russia will be screened and awarded at the 3rd annual Imagination Lunchbox International Children’s Film Festival (ILICFF) April 13 – 18, 2019. ILICFF is presented in part by The Baltimore Times Foundation Times Community Services and Our Lady of Victory Catholic School (OLV). The free event will start Saturday April 13th at the Baltimore Shake & Bake Family Fun Center (1601 Pennsylvania Ave, 21201) from 1 – 3 p.m. for a public screening and awarding. It will end Thursday April 18th at Our Lady of Victory Baltimore Catholic School for a private screening and awarding. Winning categories will include “Best Film Made BY Kids,” “Best Film Made FOR Kids,” “Film Festival Favorite” and “Most Uplifting Film.” On the opening day Saturday April 13th at the Shake and Bake Family Fun Center free Krispy Kreme donuts will be on hand (while supplies last) as the audience laugh and cry their way through the short films presented. ILICFF was founded by Baltimore’s award winning actor/filmmaking prodigy Anthony Michael Hobbs (Anthony-Michael.com) who has two multi-award winning short films completed (One Nation, Naga Pixie) via his own production company Imagination Lunchbox. LLC (ImaginationLunchbox.com). As an actor he has garnered over eight awards for his acting skills. In 2013 he represented PBS at the Emmy Awards for his role as a young Frederick Douglass in their Special Mini-Series “The American Experience: The Abolitionist” (http://video.pbs.org/video/2321796209) starring actor/director Richard Brooks (“Law & Order”). He also starred in the DreamWorks documentary “How to Train Your Dragon: Dragons and Dinosaurs” (http://www.youtube.com/watch?v=bekKOmfsWfc). As a model he has worked on the national campaigns for Finish Line Athletics (in-store and catalogue), Villa Sportswear and ToysRUs. He has starred in commercials and television segments for Comcast Xfinity, Sprout Network, United Way and Claritin Kids Allergy. OLV is his school and after screening the ILIC Film Fest short films, the school will conduct activities for the students that correspond to each country where films are showing – US, Australia, Russia and Japan. All classes, grades Kindergarten through the 8th, will attend the private screening. The Imagination Lunchbox International Children’s Film Fest will be hosted by radio personally Doresa Harvey and Anthony Hobbs. 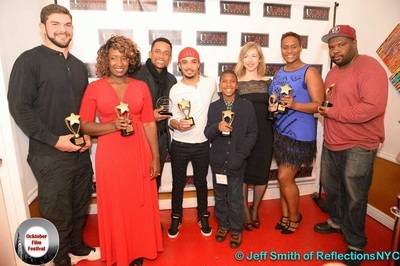 Sponsors include Krispy Kreme, ThePulseofEntertainment.com and the “Uplifting Minds II” (ULMII) entertainment conference – for the “Most Lifting Film” award. ULMII arrives at the Security Square Mall the following week Saturday April 20th from 1-4pm offering a panel discussion on the business of entertainment, which will include Hobbs on the panel of eight experts, and a talent showcase/competition (vocal, songwriting, dance and acting). For more information about the 3rd Imagination Lunchbox International Children’s Film Festival visit www.ImaginationLunchbox.com/ILIC-Film-Festival.html. You can also contact ILICFF at ImaginationLunchbox@gmail.com. 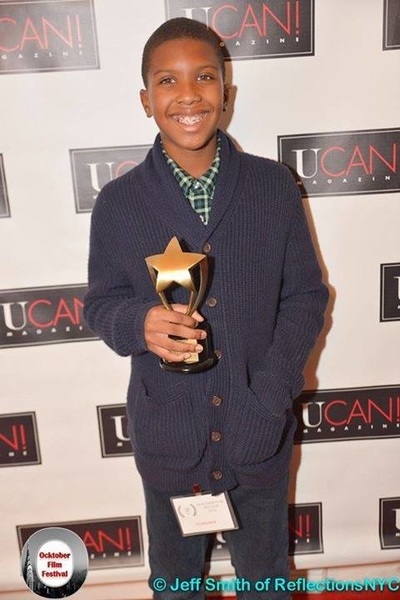 Once pursuing acting, Anthony would go on to received eight Global Stars Network Awards for his acting, represented PBS at the 2013 Emmy Awards for his role as a young Frederick Douglass in the PBS Special Mini-Series “The American Experience: The Abolitionist” (http://video.pbs.org/video/2321796209) and co-starred in the DreamWorks documentary “How to Train Your Dragon: Dragons and Dinosaurs” (http://www.youtube.com/watch?v=bekKOmfsWfc). As a model he has appeared in national marketing campaigns that include the Finish Line Athletic national print campaign, Villa Retail’s national print campaign (2015), Toys-R-Us’ national print campaign (2015), Charles River Apparel catalogue (2015) and the USDA Healthy Kids’ national print campaign (2011). In addition, he is a motivational speaker who has appeared as a guest speaker for the Junior Academy (2017), the “Joel Gamble Foundation’s Career Scholars Program” for NFL player Joel Gamble (Cleveland Browns, Tennessee Titans) (2016), for the Root Branch Academy’s Youth Film Festival (2015), the “Uplifting Minds II” entertainment conference (2018), and the Black Writers Guild of Maryland’s “Youth Program” (2018). You can learn more about this extra-ordinary young man by logging onto his company’s website at www.ImaginationLunchbox.com or www.Anthony-Michael.com. You can also hear some of the interview with Lou Fields at Radio One’s WOLB “Power Black Talk Shows” at https://www.youtube.com/watch?v=_gAOkqszBFA&feature=youtu.be. ​On Friday April 20, 2018 at the Best of Maryland Arts Education Festival where Anthony will be showing his latest short film Agent Hollywood and talking about film making. (Baltimore, MD – May 28, 2017) – Agent Hollywood, third film project of film production company Imagination Lunchbox, LLC, will be screened at the Ocean City Film Festival June 8 – 11, 2017 on Sunday. 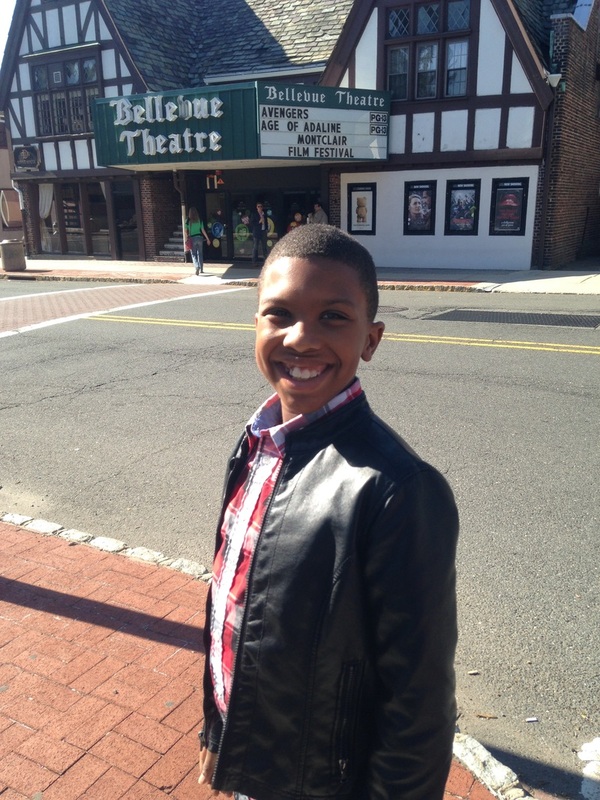 Imagination Lunchbox is the company of Baltimore prodigy Anthony Michael Hobbs an award winning actor and filmmaker. The short film is about a young celebrity actor who works undercover as an agent on a mission to save the world. 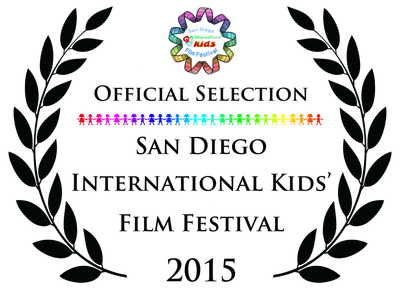 Hobbs previous films, One Nation and Naga Pixie, have been screened at over 15 film festival and have won 6 awards total. 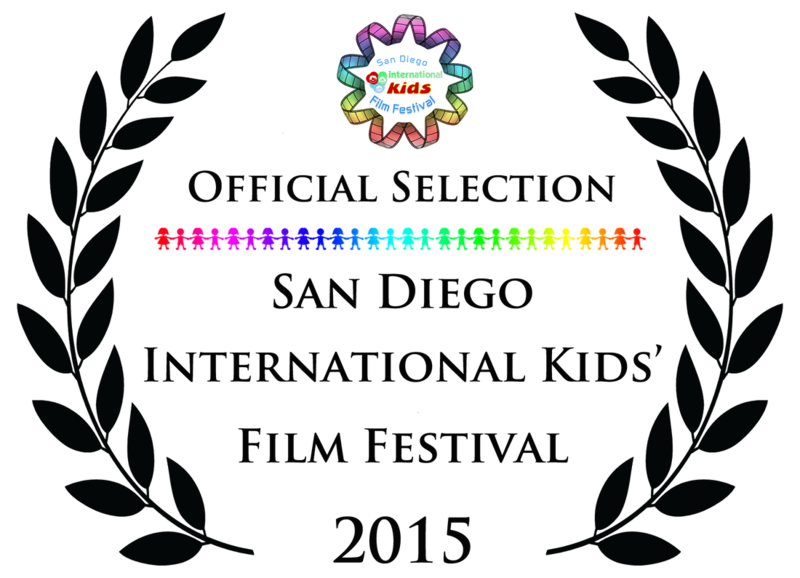 Agent Hollywood premiered at the Imagination Lunchbox International Film Festival in April. It is co-produced and co-directed by his former basketball coach Michael Forstner. 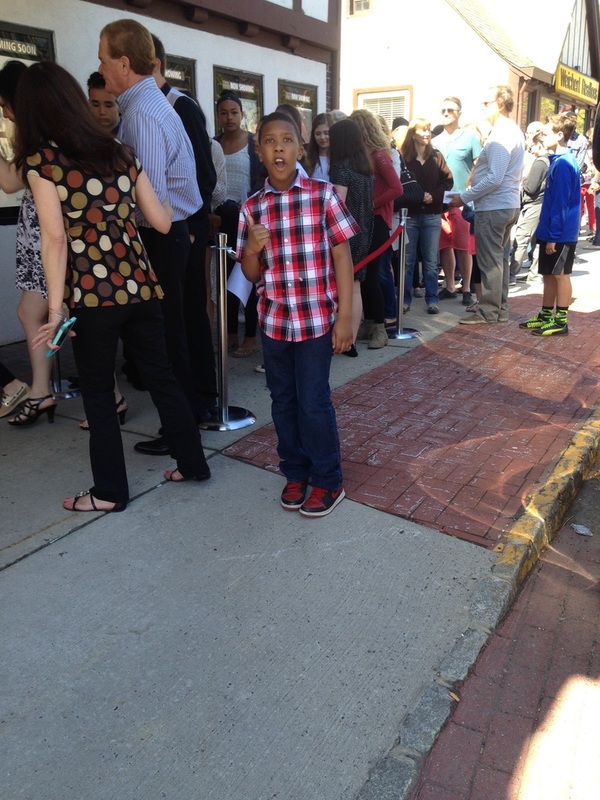 Recently Imagination Lunchbox, LLC held its own successful film festival, Imagination Lunchbox International Children’s Film Festival in Maryland, where 15 short films made by kids, made for kids and starring kids were screened during that day. The festival presented honors in five categories – “Best Film By Kids,” “Best Film For Kids,” “Best Film Starring Kids,” “Film Festival Choice” and “Best Uplifting Film.” The Ocean City Film Festival is hosted by the Art League of Ocean City. It will be held at the Ocean City Center for the Arts (502 94th Street, Ocean City, Maryland) with 138 films to be screened at various locations. The locations include the Center for the Arts on 94th; the Dunes Manor Hotel at 28th on the Boardwalk; Francis Scott Key Resort West Ocean City, and at the Fox Gold Coast Mall Theatre on 113th Street. The film festival was open to regional as well as international films of all backgrounds and genres. (Baltimore, MD – March 30, 2017) – Protégée’ Anthony Michael Hobbs, a multi-awarding winning actor (with a prominent role as a young Frederick Douglass in the Emmy nominated documentary series “The Abolitionist”), is carving out a niche for himself as a filmmaker. Having already created three short films - two are already multi-award winning - to his credit. Anthony Michael Hobbs’ second Short Naga Pixie will be screened at three upcoming film festivals in Pennsylvania, Indiana, and Virginia. 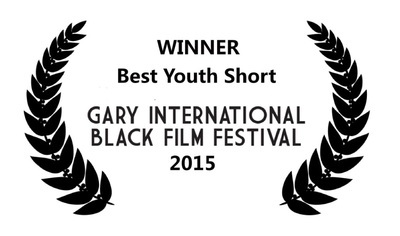 Naga Pixie has already won at the Gary International Black Film Festival (“Best Youth Film Director”) and the Bonita Springs International Film Festival (“Best Kidz Shorts”). 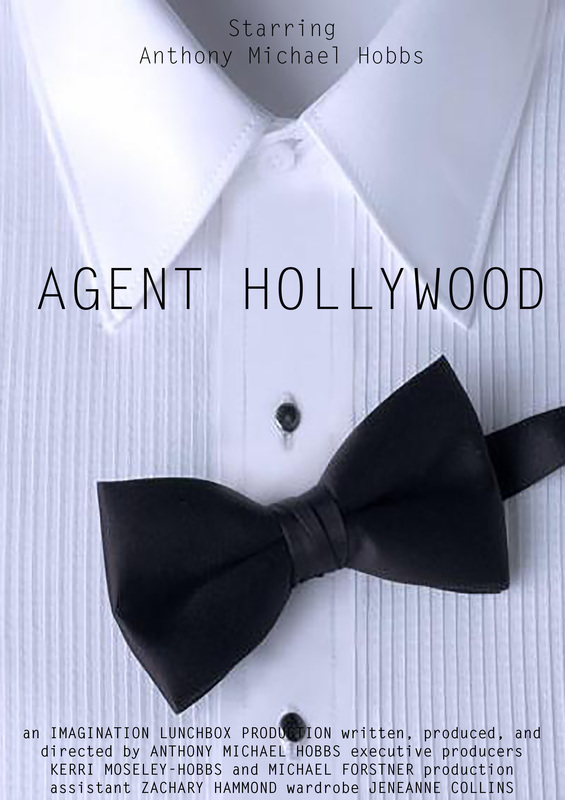 His third film, Agent Hollywood, will be screened April 30, 2017 in Baltimore at the Imagination Lunchbox International Children’s Film Festival. Hobbs’ film Naga Pixie will be at the 2nd annual The Alhambra Theatre Film Festival (TATFF) in Evansville, Indiana (601 Walnut Street, 47708) from April 6 – 9th at the Double Tree by Hilton, followed by a screenings at the 3rd annual The Film Festival at Little Washington (TFFALW) in Washington, Virginia at the Little Theatre (291 Gay St, 22747) from April 7 – 9th, and then arriving at the 13th annual West Chester Film Festival (WCFF) in West Chester, Pennsylvania (at various locations in West Chester) from April 28 – 30th. Hobbs’ third Short, Agent Hollywood, will have its premiere screening at his own event the first annual Imagination Lunchbox International Children’s Film Festival (ILICFF) on Sunday, April 30th (5200 Southwestern Blvd, 21227) at the Arbutus Volunteer Fire Department Community Hall. Naga Pixie stars Anthony Michael Hobbs as Jason and Trinity Breanne Perio as Naga Pixie. 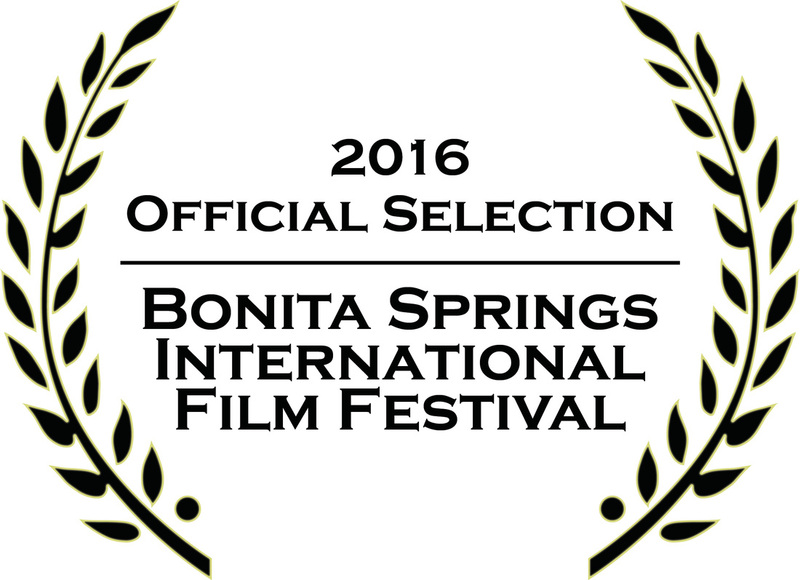 The Short also stars Trey Feledy, Kayla Johnson, Kendall Clark, Noah Thomas, Amanda Trinh, Danny Palmer and Thomas Johnson. The Pixie is nagging the youngsters about being kind to nature and animals, things the kids have no time or thought for. Filled with mystery, fun and laughs the ending will surprise you. 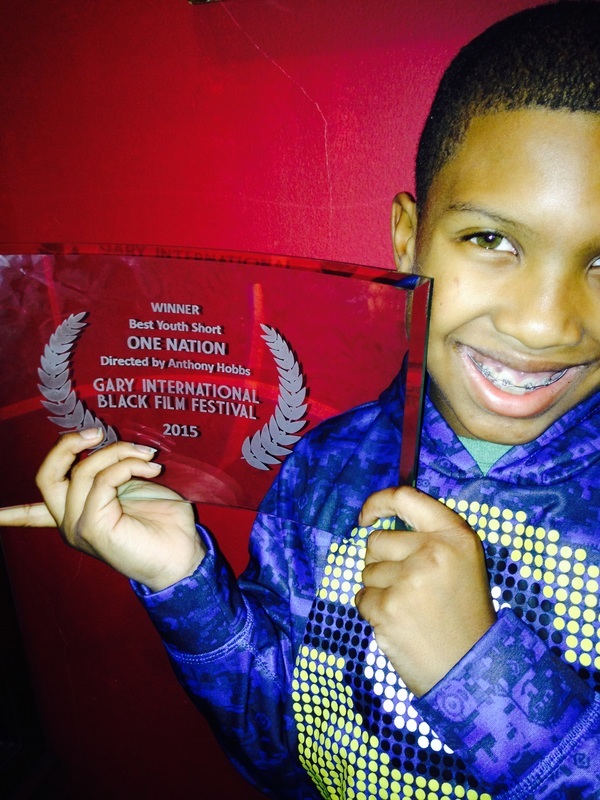 Anthony’s first short film One Nation was inspired by former President Obama’s call for films made by kids. It didn’t make it into the White House screening, but One Nation went on to be screened at 10 national film festivals and it won at four. One Nation stars Anthony Michael as Stephen, a boy who along with his five friends decides that they need to give back to the U.S. Armed Forces. It is a heart-warming and inspiring project. 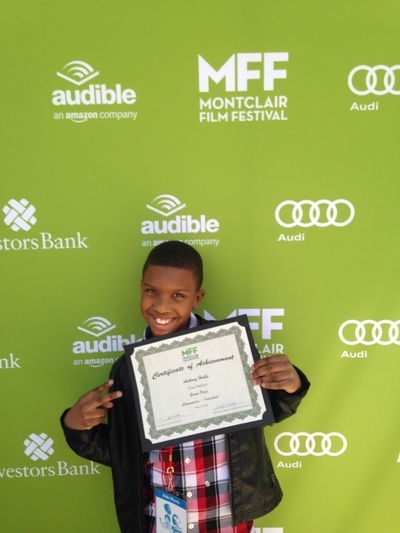 Hobbs will premiere his third Short, Agent Hollywood, at his own film festival ILICFF on April 30th that was created to inspire other kids to strive to achieve their dreams as well. 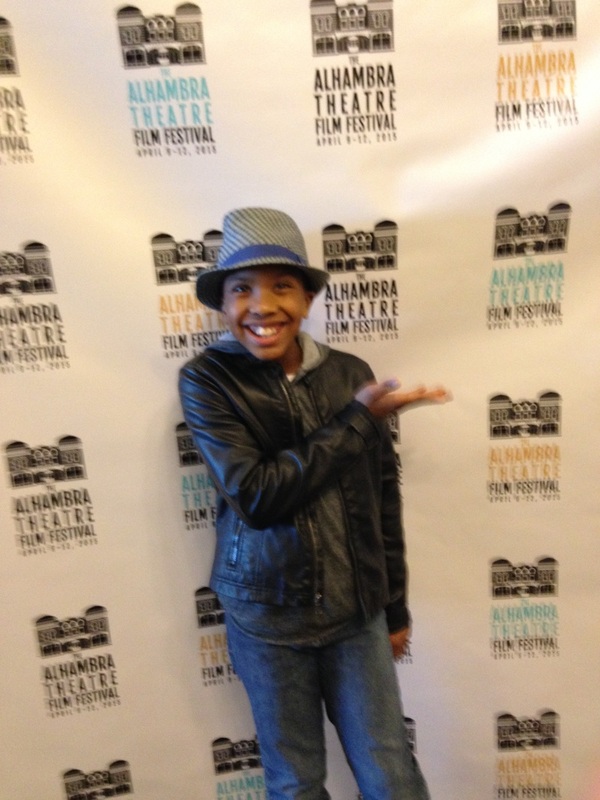 Anthony Michael Hobbs impresses everyone he meets including the film festival directors. The Ocktober Film Festival in New York asked him to host their youth awards presentation the next year after winning for One Nation. He has also served as a special motivational speaker at such events as former NFL player Joel Gamble’s “Career Scholars Program.” Also an excellent basketball player Hobbs is now a member of an AAU Basketball league called the Ravens (Columbia, Maryland). As an actor Hobbs has garnered six awards from Global Stars Network for his acting skills. He is best known for his role as a young Frederick Douglass in the 2013 Emmy Award nominated PBS Special Mini-Series “The American Experience: The Abolitionist” (http://video.pbs.org/video/2321796209) starring actor/director Richard Brooks (“Law & Order”). Another notable role is a starring role in the DreamWorks documentary “How to Train Your Dragon: Dragons and Dinosaurs” (http://www.youtube.com/watch?v=bekKOmfsWfc). For more information about Naga Pixie, One Nation, Agent Hollywood or the Imagination Lunchbox International Children’s Film Festival visit Hobbs’ website www.anthony-michael.com or www.ImaginationLunchbox.com. You can also email ImaginationLunchbox@gmail.com. 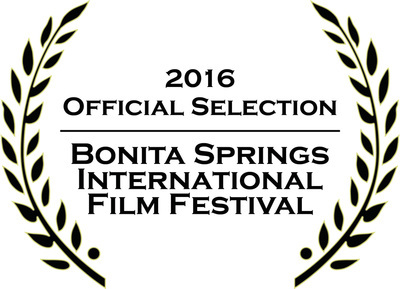 The Bonita Springs International Film Festival was held at the Arts Center of Bonita, Florida. The BIFF mission is to create experiences that discover extraordinary films from around the world. 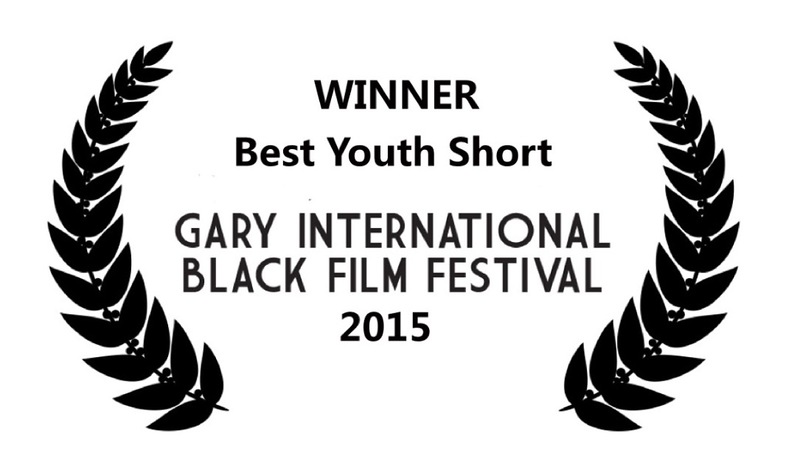 It presents over 70 carefully selected narratives, documentaries, animations and shorts, and Hobbs’ short won in the youth category. Anthony Michael stars as Jason who, along with friends, tries to figure out why a Pixie (played by Trinity Breanne Perio) is always nagging them about not hurting animals and respecting nature. Naga Pixie also stars Trey Feledy (Alex Hamilton), Kayla Johnson (Serena Keith), Kendall Clark, Noah Thomas and Amanda Trinh. It also features Danny Palmer and Thomas Johnson. 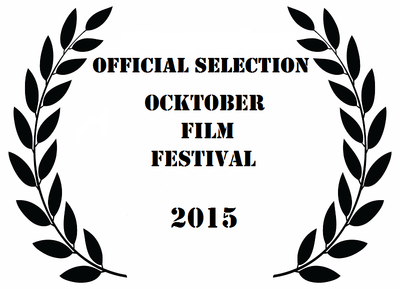 Anthony’s first short film One Nation screened at 10 national film festivals and won four awards. One Nation is an inspirational film about a boy named Steven who along with his five friends (Jeffrey, Spice, Hope, Rose, and Brianna) decided that they need to give back to the Armed Force members returning to the U.S.
On April 30, 2017 his production company will host the first annual Imagination Lunchbox International Children’s Film Festival (ILICFF) at the Arbutus Community Hall of the Volunteer Fire Department in Maryland. 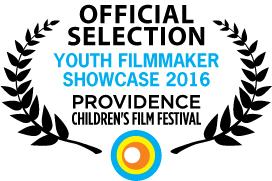 The event aims to showcase and honor short films produced by youth, produced for youth and starring youth. 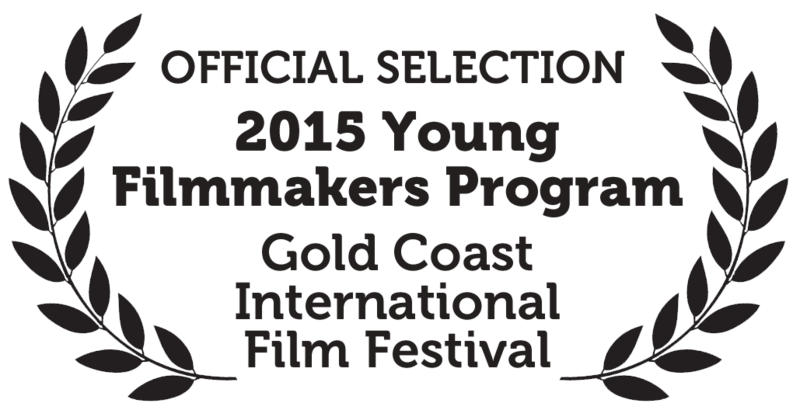 It will offer an industry expert panel for discussion, and for the visiting young filmmakers a Q and A session. Held in partnership with the 18th annual “Uplifting Minds II” (ULMII) entertainment conference (www.UpliftingMinds2.com), the ILICFF will also offer a special “ULMII Honorary Awards” presented to the most uplifting film. 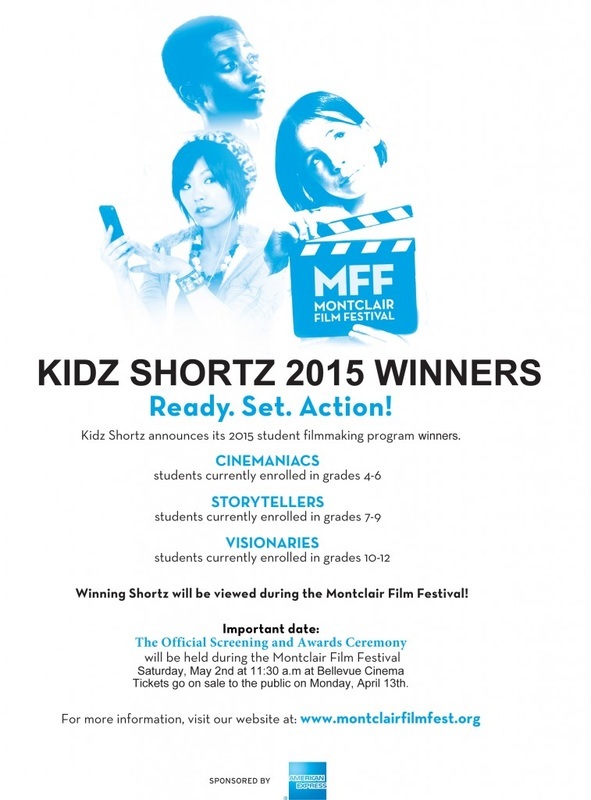 Submissions for short films are open now and will close at the end of March. For more information about Naga Pixie, One Nation or the Imagination Lunchbox International Children’s Film Festival visit Hobbs’ website www.anthony-michael.com or www.ImaginationLunchbox.com. In December 2014 Anthony wrote, produced, and directed a short film One Nation. The film is about a group of kids that set up the ultimate surprise for soldiers returning from service.